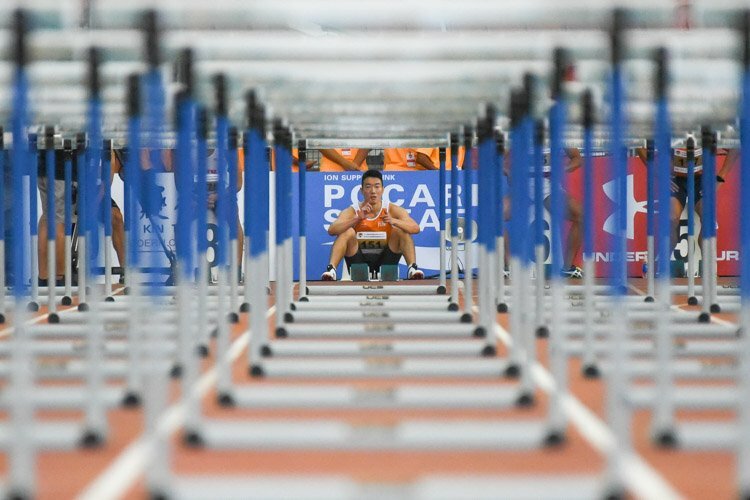 Jalan Besar Stadium, Saturday, July 24, 2010 — With the Asian Games football competition to kick off in Guangzhou on November 12th, the state of Singapore’s preparations were on display in the friendly against English Championship side Burnley. 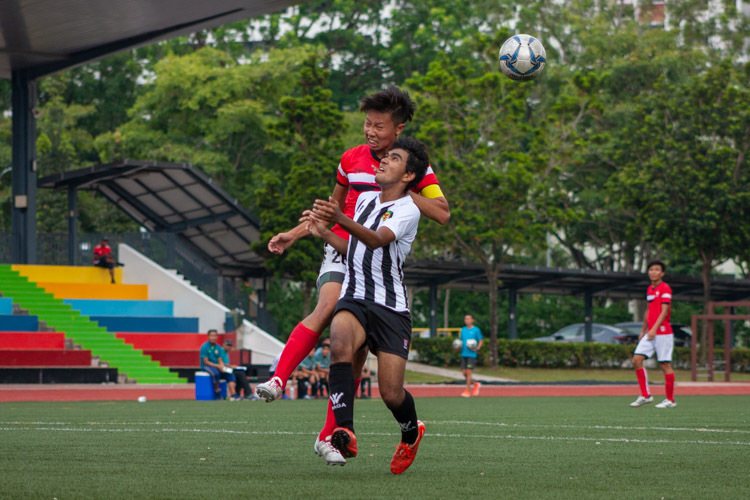 There were numerous previous debates held over whether the Singapore football team deserved a slot in the Asian Games. Based on evidence from the Lions’ performance last Saturday, the squad is definitely well-equipped for the challenges ahead of them. 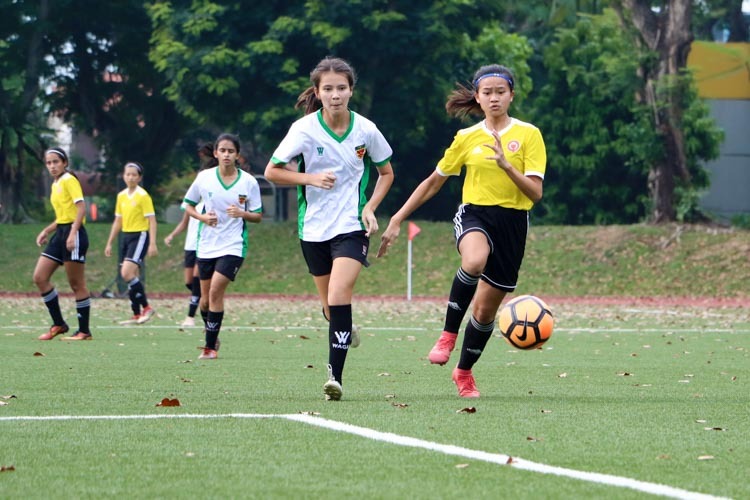 The squad mix of young and experienced players took the game to their more illustrious opponents from England and certainly gave them their biggest test of their Singapore tour to date. A far cry from previous international matches involving the Lions, they did not simply hoof the ball up in hope of the striker capitalising on the loose balls. 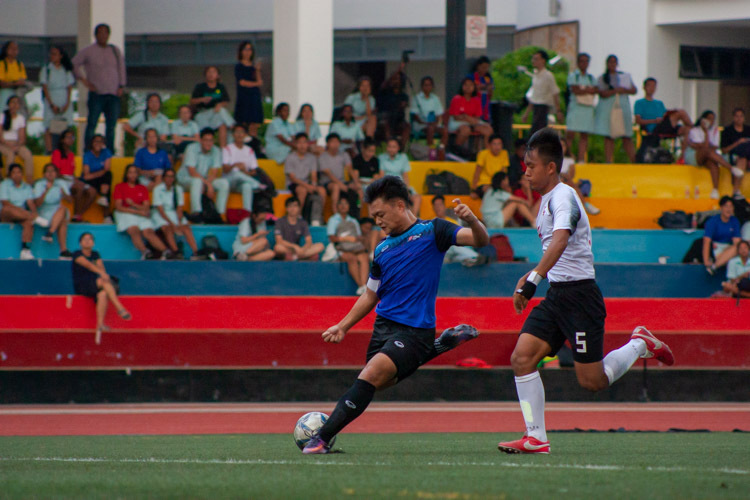 Instead, this Singapore Selection tried to play their way out of defence with a few diagonal passes and kept the ball moving on the ground. That tactic caused Burnley a few problems. The 4-4-1-1 formation set out by Raddy saw the play revolve around the central areas where defensive midfielder Hariss Harun and playmaker Shahdan Sulaiman complement each other while Home United skipper Shahril Ishak played just behind pacy forward Khairul Amri in attack. Hariss, who recently just returned from Shanghai on a 10-day training stint, controlled the midfield well by breaking up many Burnley attacks and making a couple of good interceptions although he was booked for a rash challenge, while Shahdan pulled the strings in midfield with his vision and passing ability. Coach Raddy was very satisfied with that midfield partnership. “I think they’ve done really well as they’re playing against EPL players who were more experienced. They coped well generally, but I will still need them to get more involved in the possession of the ball. They’ll need more games together,” he said. Shahril Ishak looked a certainty to be included as one of the three over-aged players as he continued his recent good form in this match with his ability to link up with the midfield to create chances for lone forward Khairul Amri. 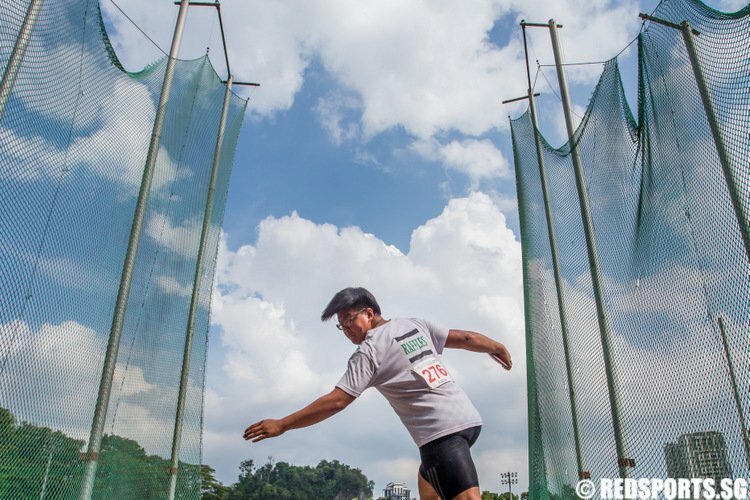 Khairul himself was his usual electrifying self in attack as he delighted the 5,197-strong crowd with a couple of shimmies and good turns. 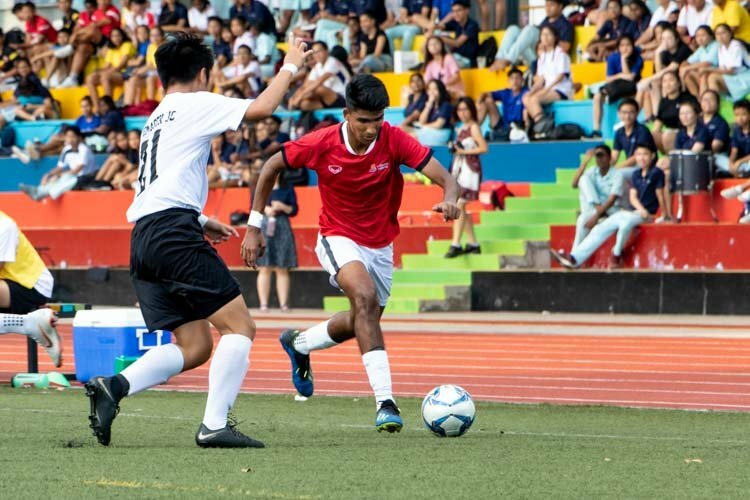 He could have given Singapore the perfect start after just five minutes when he had a clear opportunity in the box but took too long to pass to Fairoz Hasan whose goal was ruled offside. 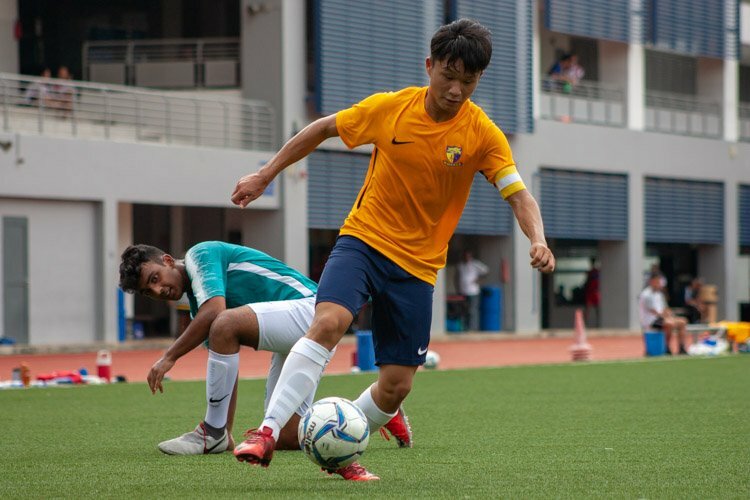 Raddy Avramovic made a surprise selection in defence as creative midfielder Shi Jia Yi was deployed in the right back position. The peculiar choice seemed to work well as he was able to ping a few good crossfield passes out of defence and was not fazed despite having Burnley star winger Chris Eagles running at him at full flight. Otherwise Raddy opted for continuity in the back four with the Young Lions’ trio of Safuwan Baharudin, Afiq Yunos and Irwan Shah all in the starting lineup. Although the defence was slightly loose and slack in the initial exchanges, they tightened up gradually to frustrate the Burnley forwards. 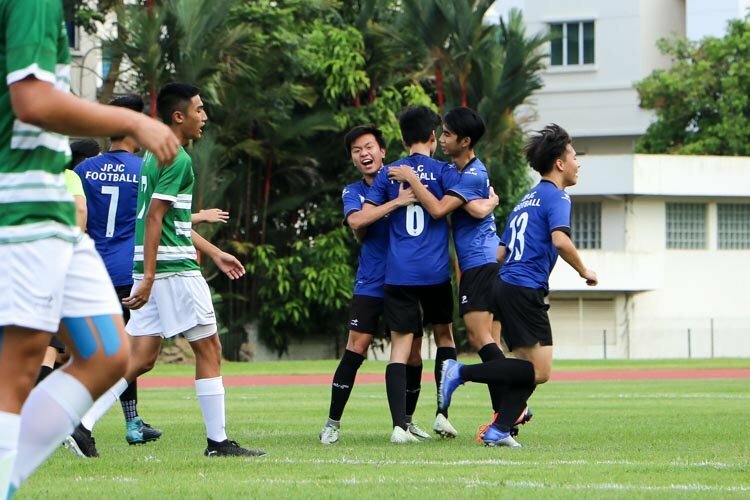 Safuwan and Afiq showed a good understanding during the game, while Irwan coped well with the constant switching of flanks by Chris Eagles and Ross Wallace. As for the goalkeepers, Izwan Mahmud and Shahril Jantan were each given 45-minute run outs. Izwan did well to deny Burnley forward Steven Thompson in an one-on-one opportunity and keep a clean sheet. Shahril showed safe hands in his first international appearance in five and a half years and was not to be blamed for Eagle’s sublime free kick for the winning goal. 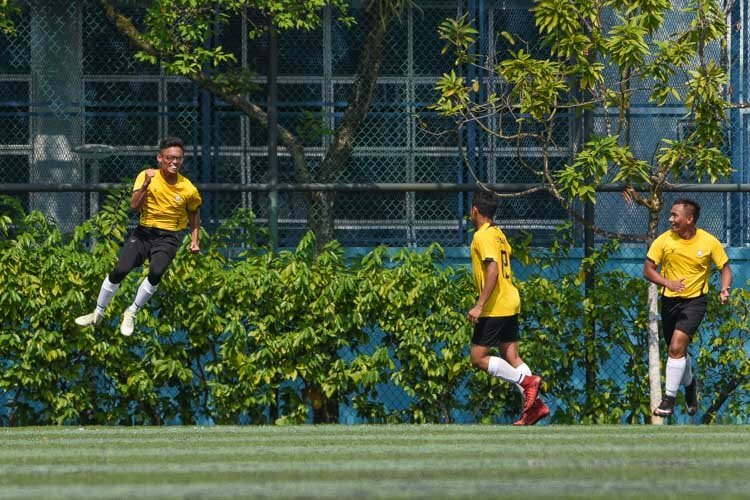 The second half saw senior players Agu Casmir, Fazrul Nawaz and Masrezwan Masturi and U-23 players Zulfahmi Arifin and Faritz Abdul Hameed given chances to impress. Agu caused the Burnley defence a few problems with his neat close control and even fooled Michael Duff on two occasions with his body feints while Fazrul put in a good shift in attack albeit missing a couple of one-on-one opportunities. Zulfahmi also managed to impress in his short 16-minute appearance where he provided good width on the flanks. 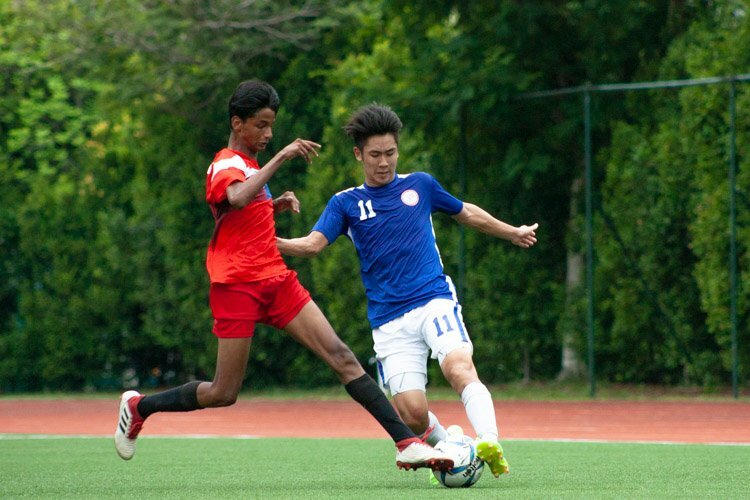 All in all, this Asian Games-bound squad passed the Burnley test with flying colours. 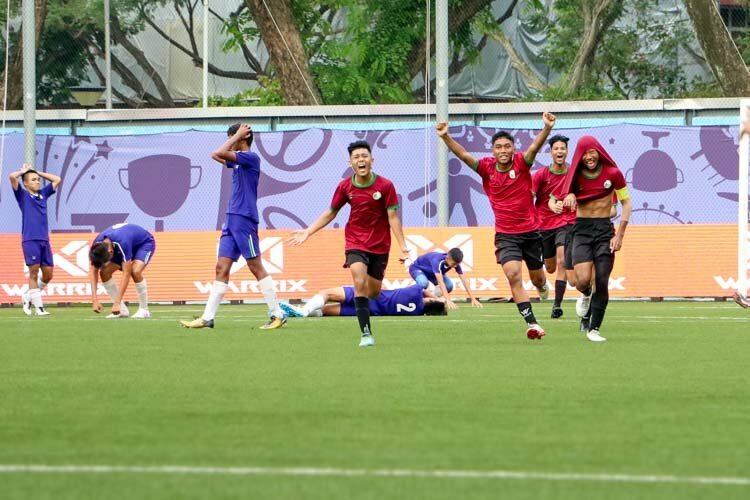 If Fairoz Hasan’s goal in the 5th minute was not chalked off and Fazrul Nawaz had converted that last-minute chance, Singapore could have earned a shock victory.